What goes up (hill), must come down. Make a quick descent in the Refuge Pant. 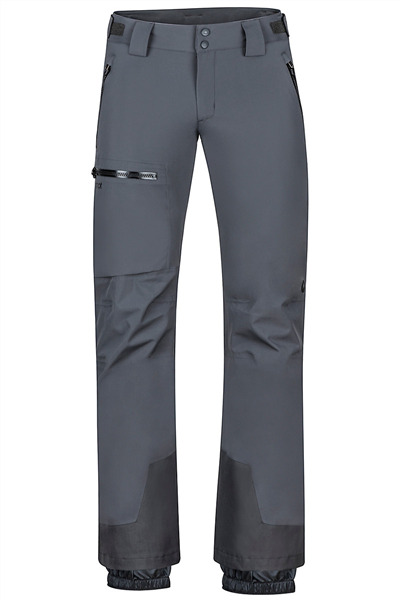 We constructed this pant with Marmot's two-layer, seam-taped MemBrain? fabric and added a RECCO? Avalanche Rescue Reflector. Extra appointments include: water-resistant zippers, CORDURA? 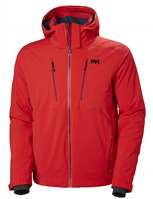 scuff guard, internal gaiters and plenty of pockets.